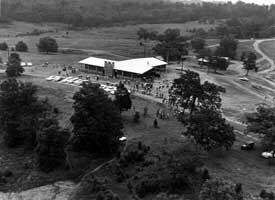 Beginning in 1972, Middle Tennessee Council started a capital development campaign to build a new camp. 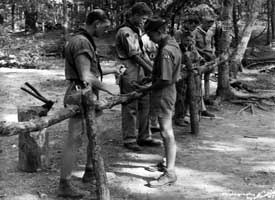 Like the 1959 campaign, this too was the largest in Scouting history. 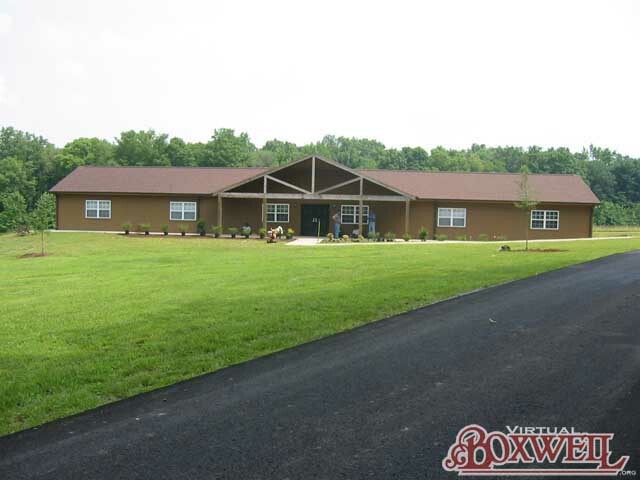 The ultimate goal was to construct a new camp and renovate the existing buildings. Carved out of Camp Light, the wilderness camp, Camp Craig was created as the new Boy Scout camp, opening in 1973. For a short time, Craig, Parnell and Stahlman were all open at the same time. From 1976 to 1998 though, Craig and Parnell were on rotation from each other, with one being open and the other closed, their staff changing from camp to camp. 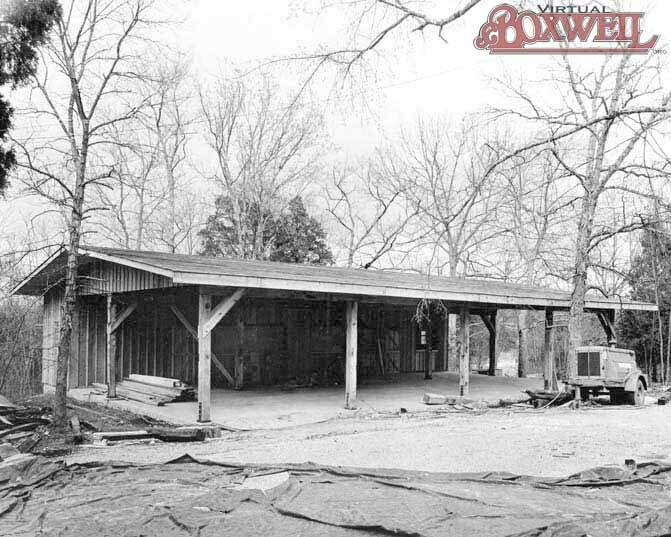 The '72 capital development campaign also resulted in new permanent structures at camp, including new Trading Posts, Handicraft shops and camp offices. 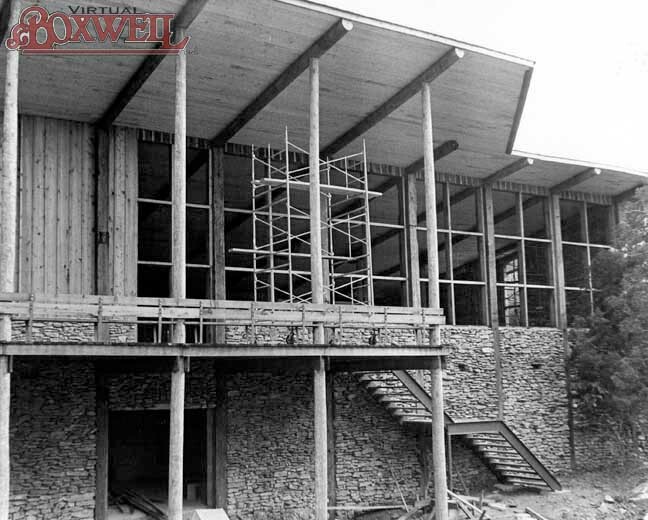 These new structures helped make complete the major structural changes of Boxwell. Obviously, since 1972, other changes have been made. 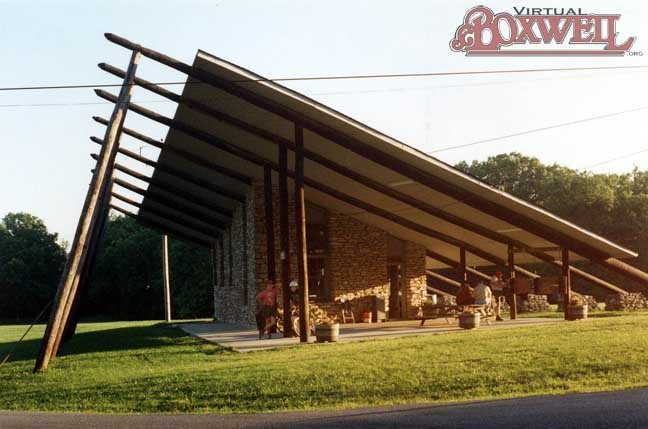 In the 1980s, new roofs were placed on all the buildings and a COPE course was built. 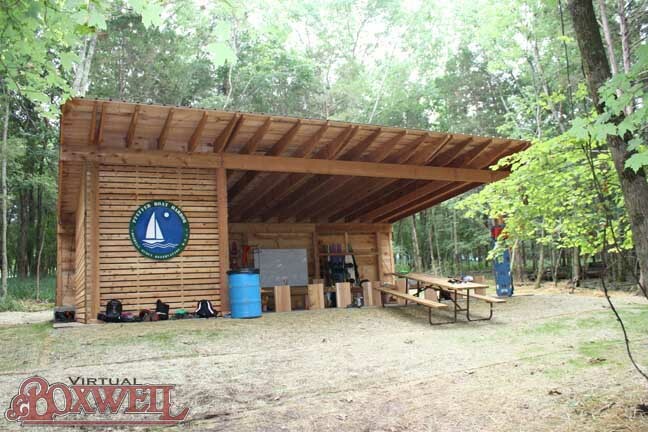 The concrete pad was added to the Cripple Crab and the permanent Woodbadge shed was constructed. 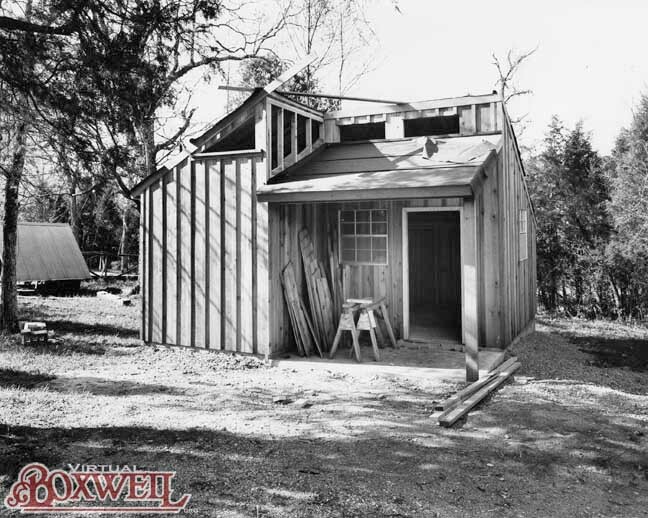 Additionally, new showerhouses were put in at Camp Craig on the lower and upper loops, though the pit toilets would remain for another twenty years. 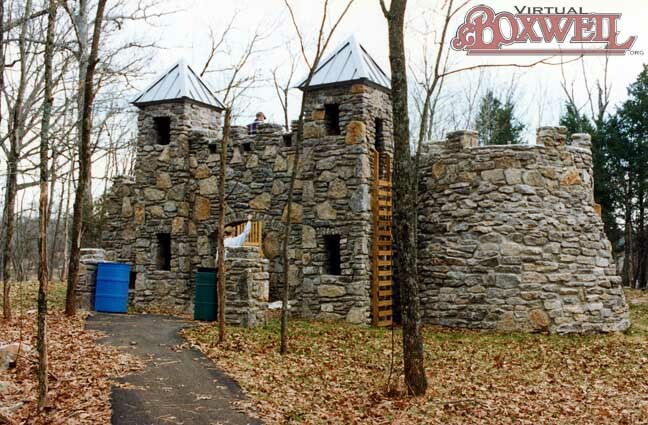 All of this was done through the frugal efforts of Reservation Director Tom Willhite--without a capital campaign! 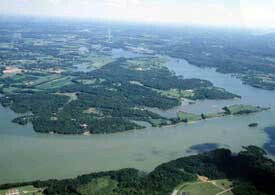 In 1994, another capital development campaign began (yes, once again, the largest ever - over $9 million). While not quite as extensive as the '59 or '72 campaigns, the '94 campaign did bring some big changes. 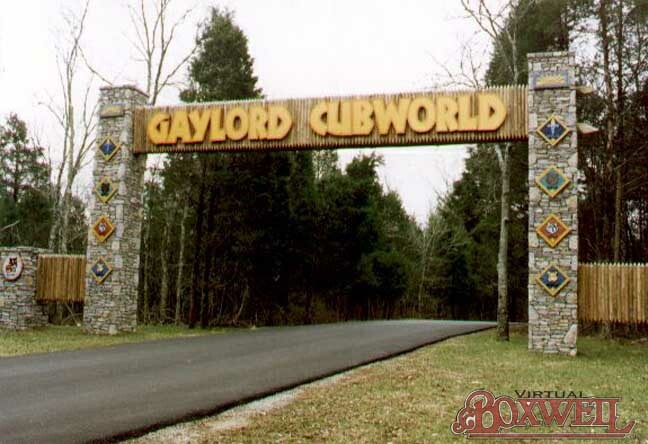 The most obvious was the transformation of Camp Murrey into Gaylord Cubworld. 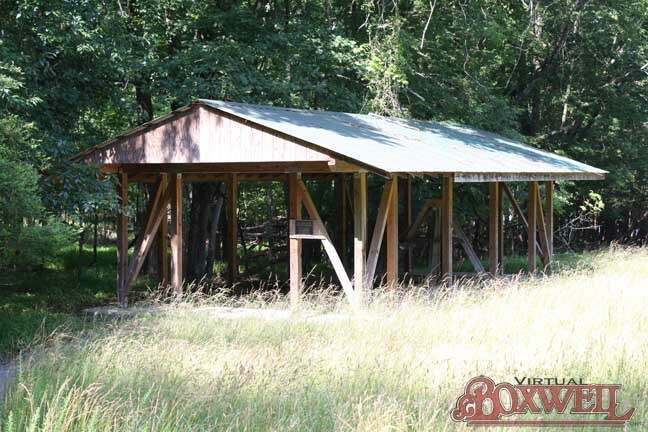 Family camp attendance had all but stopped and a facilty to help Cub Scouting grow was deemed necessary. Additionally, handicap access trails and sites as well as program shelters were added to Stahlman, Parnell and Craig. 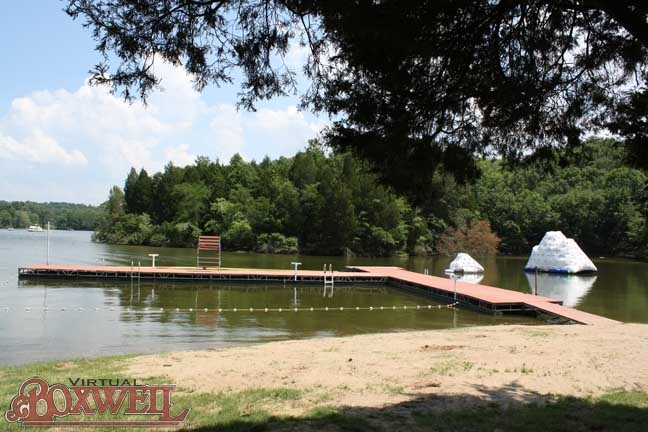 Each camp also had their waterfront renovated. 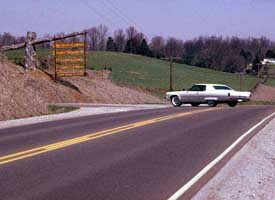 In the case of Craig, this meant an entirely new waterfront at Duck Head and an access road to it (now known as "Parker's Highway"). 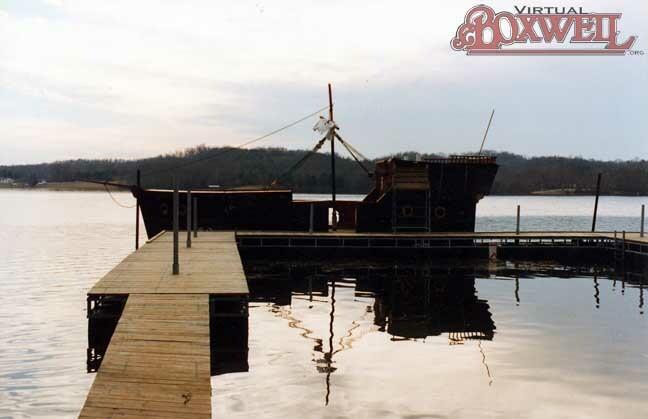 Also, after being closed for twenty years, the Boat Harbor was refurbished and reopened. Even the amphitheater was updated with a sound booth and lights. 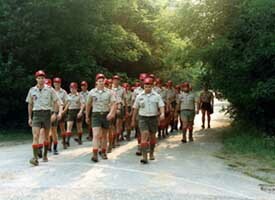 The '94 campaign dramatically altered the face of Boxwell and opened a host of new Scouting opportunities. In the late '90s to the present day, there have been no more wholesale changes. Instead, the last twenty years has been much like the period between 1972 and 1994, when a host of incremental updates and changes have been made. For instance, in the late 1990s and early 2000s, the showerhouses were at Craig and Stahlman were updated with individual shower stalls and individual toilet stalls. At long last, the pit toilets at Craig were no more! 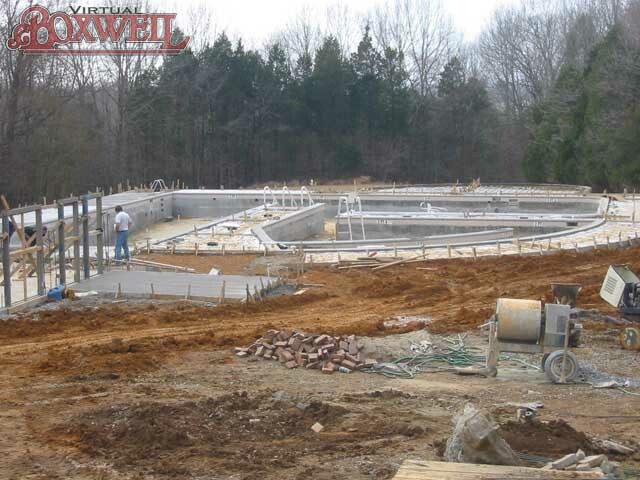 Craig even got a whole new sewer system! The Trading Post sheds were updated as well to utilize a browse model instead of the counter service. 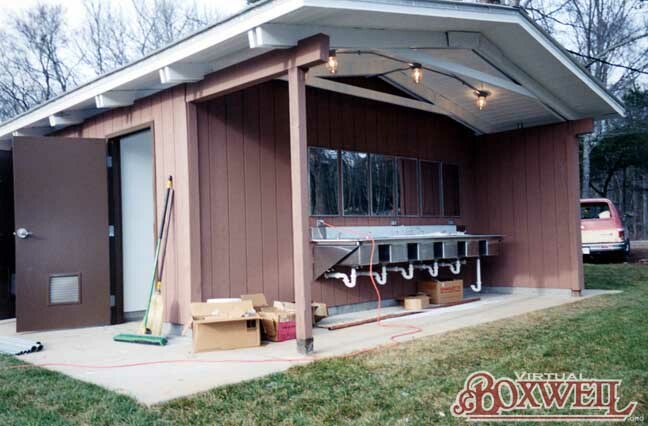 In 2002, the staff sites were moved from their program areas to one central location, complete with electric outlets (the first "official" electricity since 1976!) 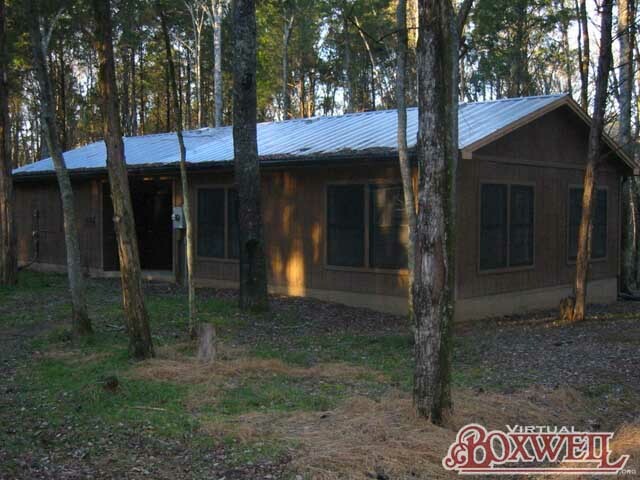 and a Staff Hut, a building dedicated for the staff to relax, clean up, and wash clothes. Further, Camp Light saw some major renovations as well. 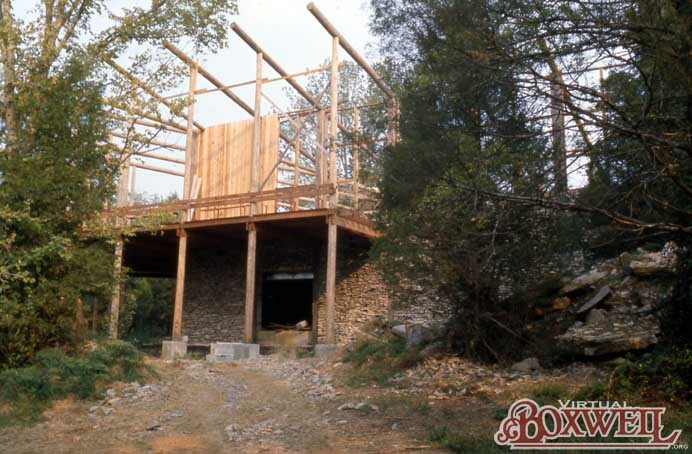 After the addition of the COPE tower as part of the 1994 campaign, the area began a slow transformation to the reservation's High Adventure Area. 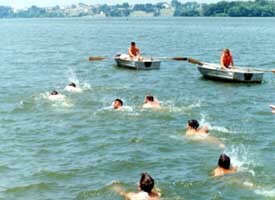 In 2004, a swimming pool--promised as part of the 1959 capital development campaign--was added to Boxwell. 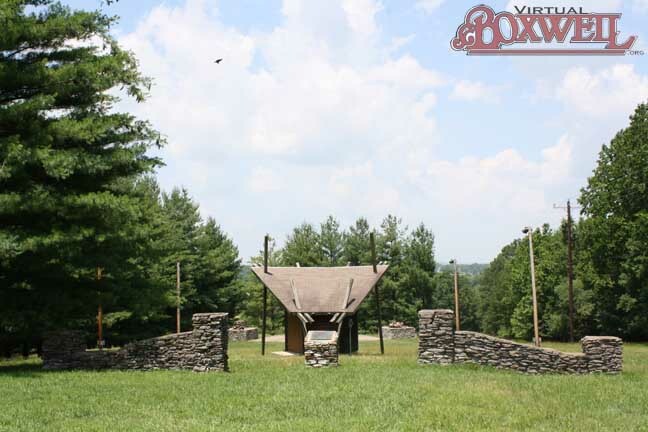 A High Adventure Center for Corporate COPE activities was added and the shotgun range was updated with permanent facilities. 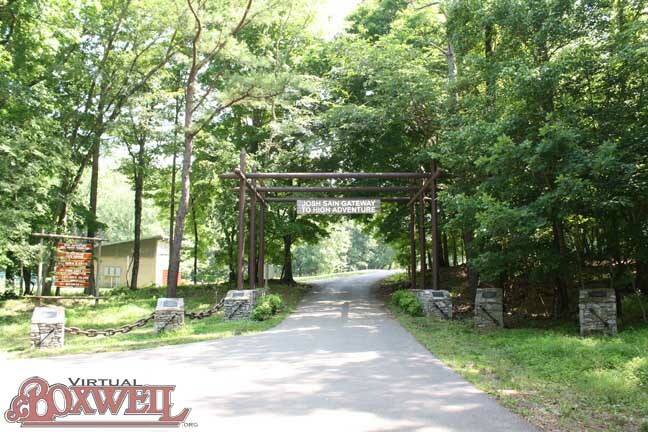 In 2008, the Josh Sain High Adventure Memorial Gateway was added, officially reclassifying this portion of Camp Light. 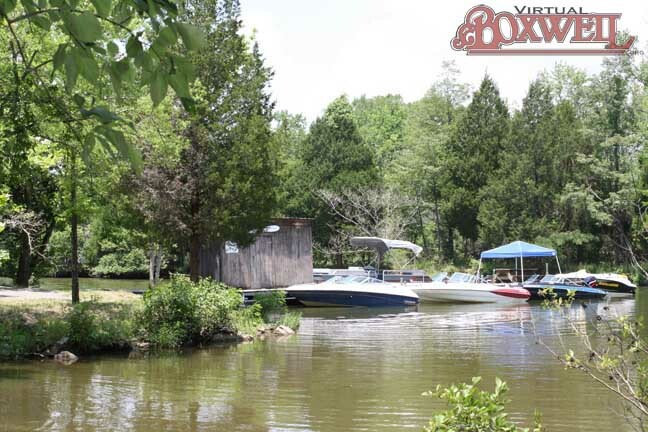 In 2011, renovations were made to the OA Lodge and a program shed was added to the Boat Harbor as well. In 2013, a High Adventure Zipline was installed between Parnell and the High Adventure area. As a point of note, the changes of recent years have resulted in a drawback. Much like the 1994 campaign erased Camp Murrey from the Boxwell map, the changes from the late 1990s on have excluded Camp Parnell. 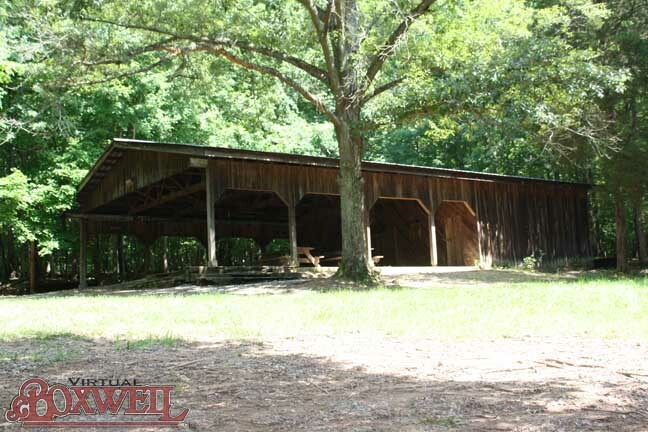 The camp was last open in 1998 and has been left dormant ever since. 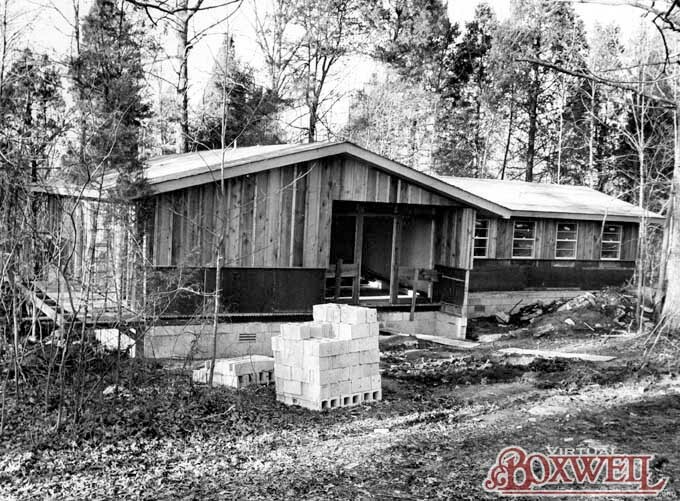 Only Camp Stahlman remains of the original Boxwell camps from 1960.